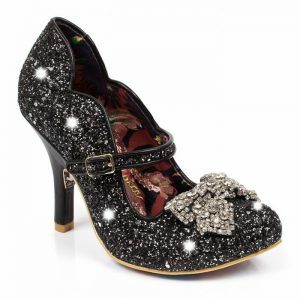 Inspiration for party season: Shoes to go with your vintage style dress! Do you have your outfit sorted? First up, Irregular Choice, of course! The ultimate party shoes! 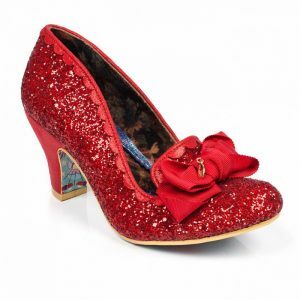 I’ve been eyeing up this red pair for a while now, look at all that SPARKLE! 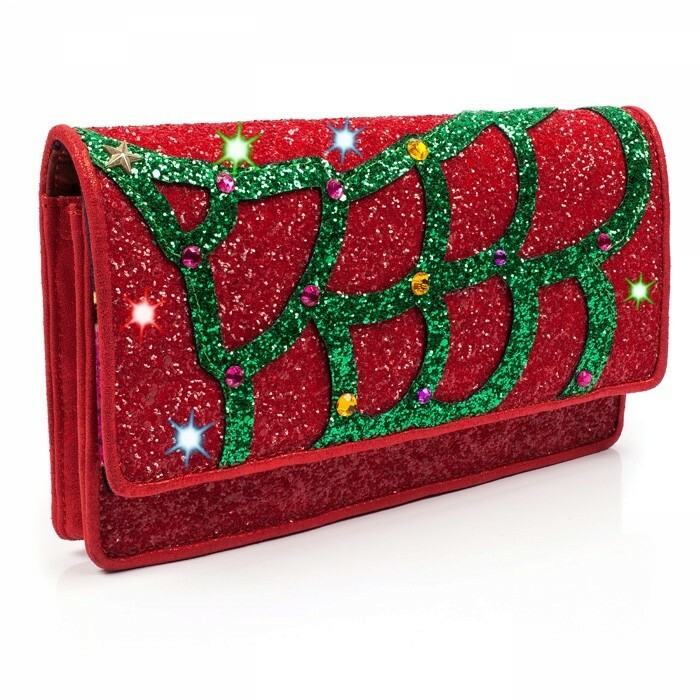 Perfect with some red lippy and if your feeling really festive, you could also go for this rather jazzy clutch bag! 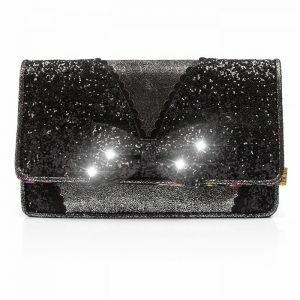 If your looking for something black and glitzy, these are also amazing, with matching clutch! Also by Irregular Choice. If it’s something a bit more of a classic vintage style your after, I adore the collection by Bait Footwear. If you like a heel, the Valentine shoe (left) is a great option, but if your more of a flats girl (I don’t blame you! ), the Ida shoe on the right has got style AND comfort sorted! Both styles come in many colours, so you can co-ordinate with your outfit which is a bonus! 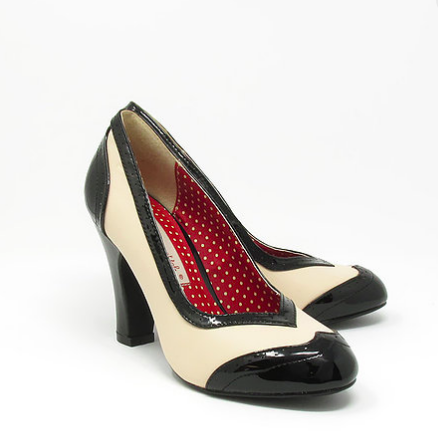 Also, it has to be mentioned, how cute are their spotty shoe linings, details matter! 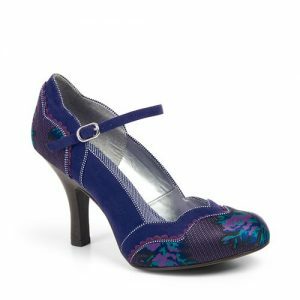 Finally, another shoe brand favourite of mine is Ruby Shoo, how beautiful are these Imogen shoes on the left, those colours! 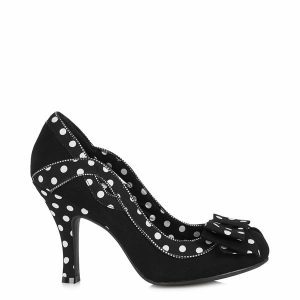 And of course, you can never go wrong with a black and white polka dot either! So, hopefully you are now spoilt for choice when it comes to shoes for your outfits! Which is your favourite pair? 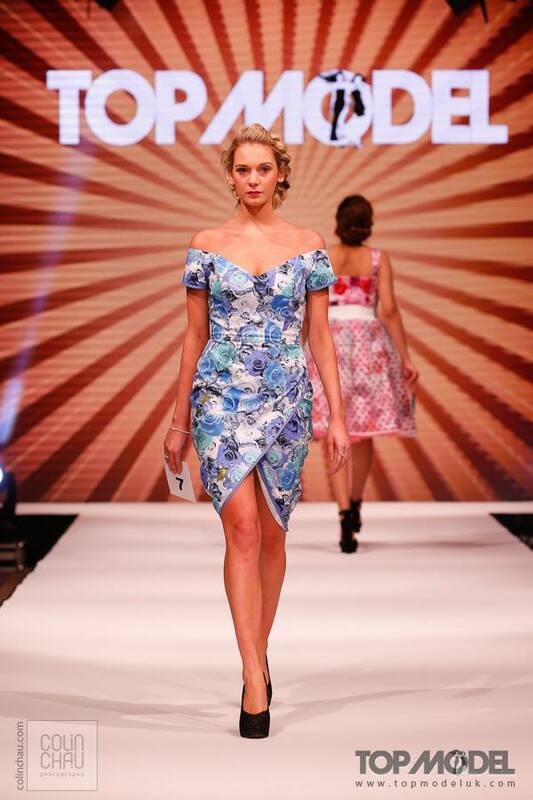 What will you all be wearing this party season; to your work do, a night out with friends, Christmas or New Year’s? Still in need of a dress? There’s still time to place your order. 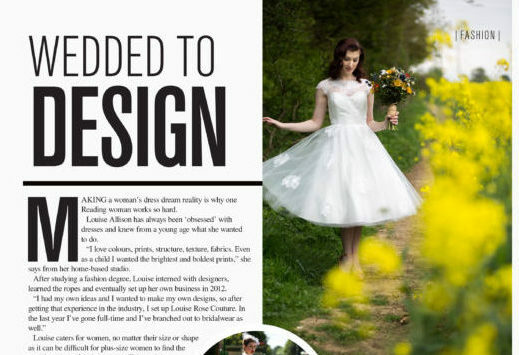 Drop me a line and I’d love to create something special for you to stand out from the crowd!